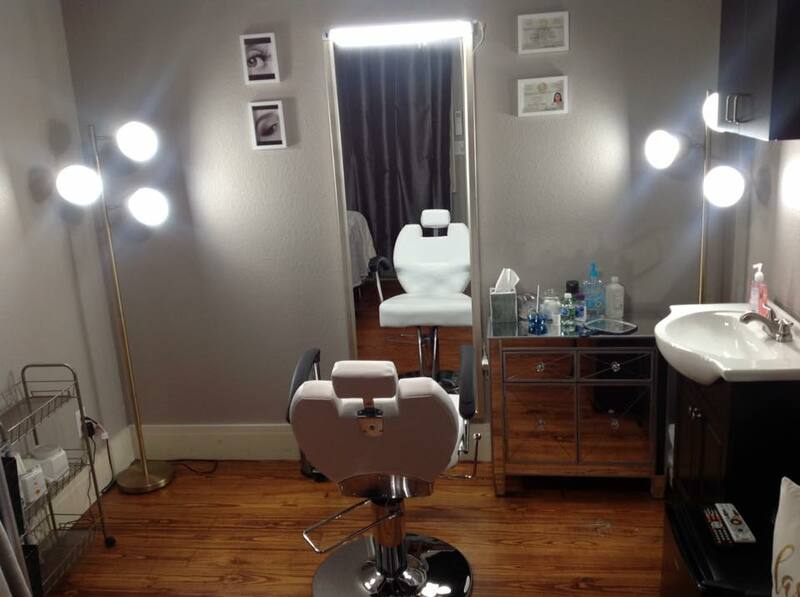 Are you considering renting space for a beauty salon? There are several important things to consider before you sign on the dotted line, so let’s talk about them right now. Are you financially ready for the commitment of a beauty salon? Did you know that the majority of new businesses fail in the first two years because the owners are financially-strapped and cannot meet their obligations? That is a hard reality that must be discussed before becoming a business owner. Can you afford to rent a retail space? They are not cheap, you know. In a thriving economic area, leasing costs are high, but it is not just the leasing costs which you must consider. You must also consider the secondary costs like utilities, equipment, marketing, and other overhead which can quickly sink a fledgling business. Under our business plan, you pay a weekly fee for a salon room for rent. You are the boss of your business, but in this scenario you are only renting one room, and depending on the location that fee can be as low as fifty dollars per week. Imagine owning a business and only paying $200 per month for your salon suite rental prices. It may sound unbelievable, but with Salon & Spa Galleria the unbelievable is true!